Stock status is current as of 4/25/2019 6:09 AMET. 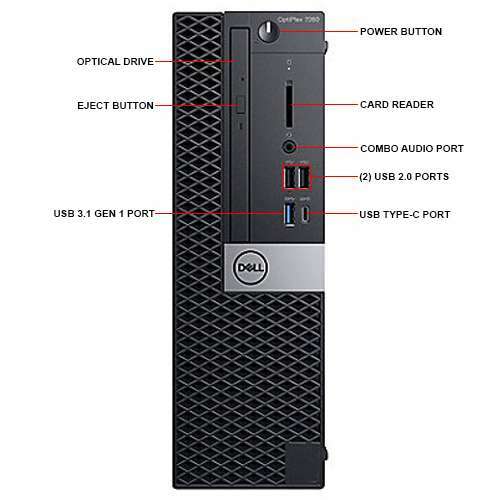 Make every day work less stressful and more enjoyable through the Dell OptiPlex 7060 SFF Desktop PC. The OptiPlex 7060 Desktop from Dell comes with versatile features which give you the freedom to do your tasks the way you want to. It is a small form factor PC which allows for a convenient placement in small rooms and offices which only has limited spaces to offer. Powered by the 8th Gen Intel Core i5-8500 Hexa-Core Processor with a speed of 3GHz, every task, even the lightest ones, turns into huge productivity gains and exceptional results. It provides the adequate power your system needs to respond to demands without breaking down. Other than this, it comes with 8GB of DDR4 memory which helps you with your multitasking activities to meet all of our deadlines. 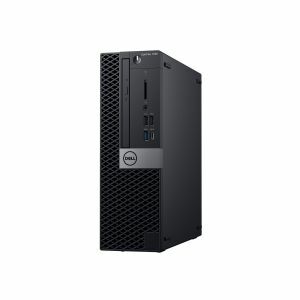 In addition to an already satisfying system performance, the Dell OptiPlex 7060 comes equipped with 256GB of SSD storage which keeps a huge number of data and files. It makes room for a variety of documents, media files, and applications. Being a solid state drive, it provides fast system boot-ups which improve your overall system performance. Additionally, it runs on Windows 10 Professional 64-bit operating system which offers a user-friendly interface and the core features you need the most. 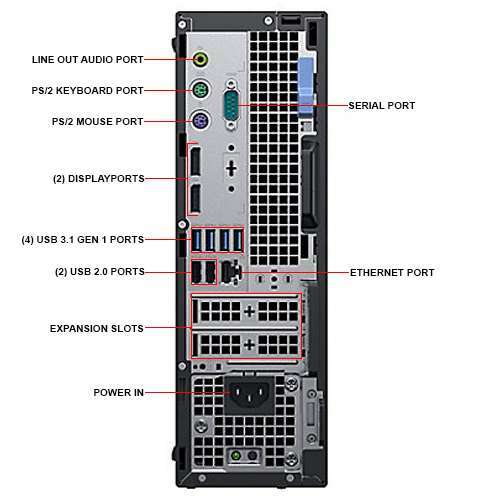 Purchase the Dell OptiPlex 7060 SFF Desktop PC today only here at TigerDirect! DELL logos are registered trademarks of DELL. All others trademarks and copyrights mentioned herein are the property of their respective owners.